Home Inspections Nashville & Murfreesboro TN 615-542-8464. 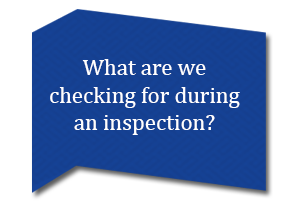 Whether you are buying a house, commercial or investment property, you need an inspection…it’s that simple. When it comes to your most important investment… our services pay for themselves with equity, protection, and peace of mind. Clear Inspections, LLC will deliver the most professional, complete and thorough home inspection including plumbing, electrical, heating and air conditioning systems, foundation, roof, exterior and interior structures and surfaces as well as built-in appliances. Communications between Clear Inspections LLC, the clients, and real estate agents assures timely and accurate information. 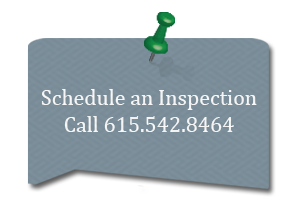 Clear Inspections, LLC is locally based and provides service to both the residential and commercial market place for Middle Tennessee area and the surrounding counties. Contact us today to schedule a service and let Clear Inspections, LLC set your mind at ease.